At the beginning of October 2013, I got the idea to tackle a genre I had always had a bit of an aversion to: the western. Knowing that I was probably keeping myself from watching a lot of great films by ignoring an entire genre, I decided to force myself into some western viewings. What better way to step outside of your genre-preference box than by announcing a series that the readers of your blog express interest in? If improving the scope of my viewing history wasn’t enough motivation, I knew that the expectations of TMP’s readers to see the series continue would be. This project was a definite learning experience. I learned that my pet peeves don’t always have to ruin a whole film for me: Gun Fever may have ticked me off with its stereotypical portrayals of Sioux and Mexican people, but I liked the gritty, vengeful aspects of the story. 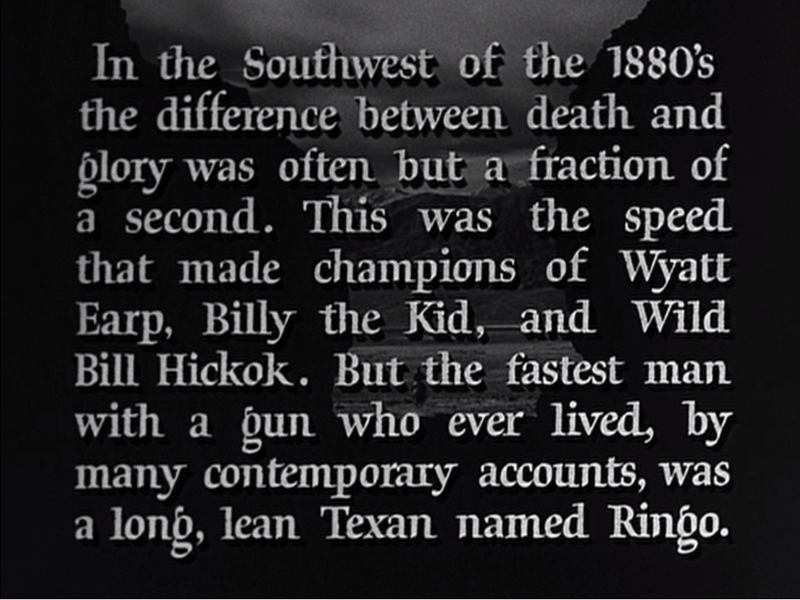 And finally, I learned that when it comes to westerns, low-budget is better! (Sometimes, at least.) 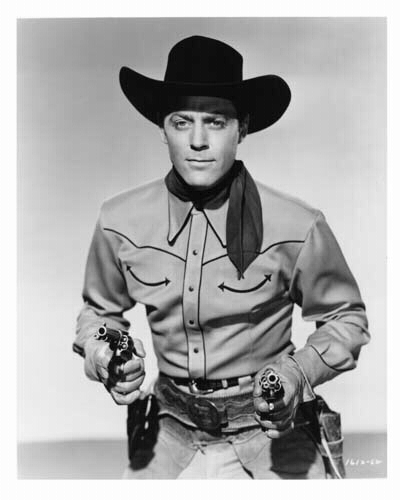 I got tons of enjoyment from watching B-western serials such as films from the Allan “Rocky” Lane series. Did I adore all 21 films viewed for this project? Heck no! But stepping out of my comfort zone to view these films made me realize that the western genre is much more varied, complex, and enjoyable than I had previously given it credit for. Before I’d even reached the one-year mark on this project it had accomplished its purpose, and I can now safely say that I not only appreciate, but enjoy discovering films from this genre. Note: This post ends the Lindsey Tries to Appreciate Westerns project. I will continue reviewing westerns, but from this point forward those reviews will be in the standard format for new-to-me films. Thank you for your views, discussion and recommendations throughout the course of the LTTAW project! I had fun following your experiment, Lindsey, and thanks for checking out my recommendations! Four out of five isn’t bad! I’ll look forward to the fifth! Glad it has been a success. One day I might try and do the same kind of thing for musicals! You definitely should! There are a lot of wonderful musicals out there?